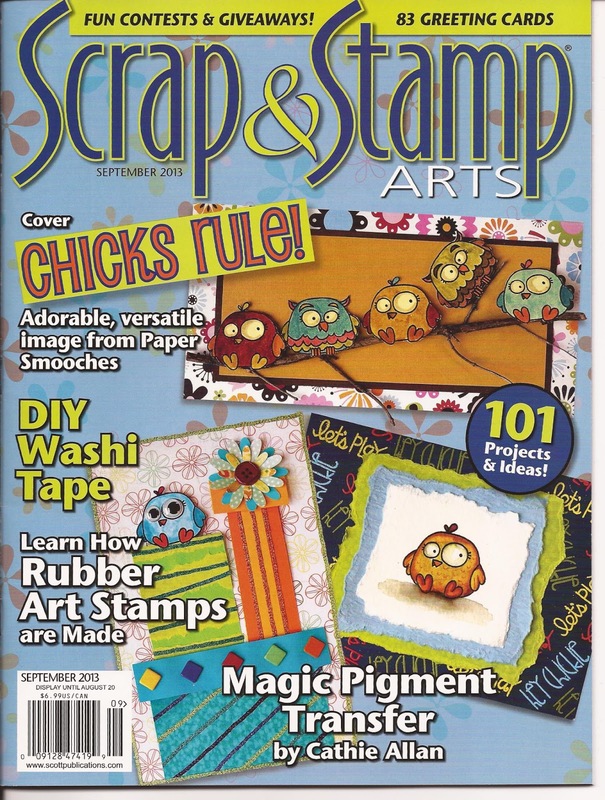 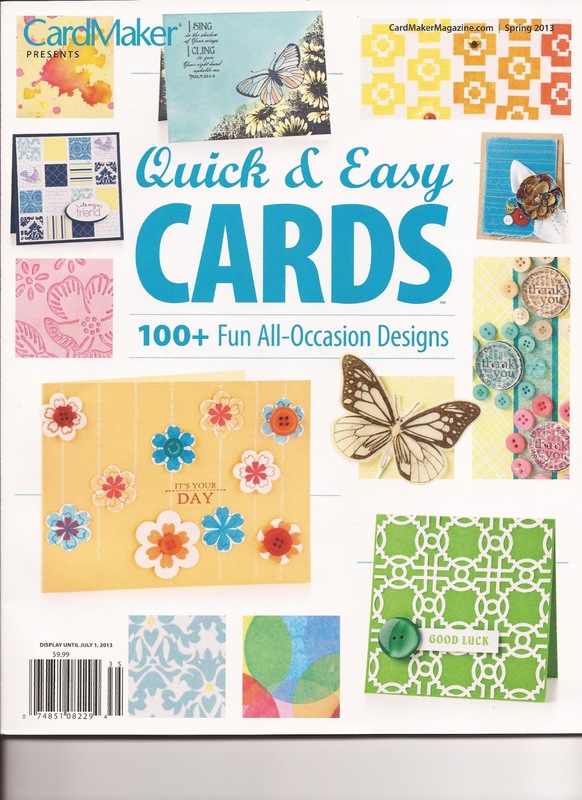 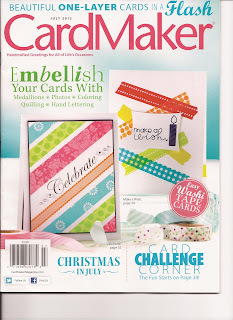 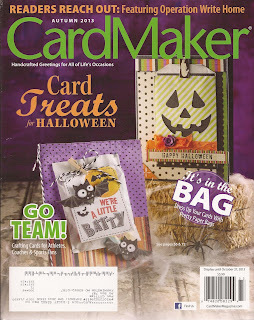 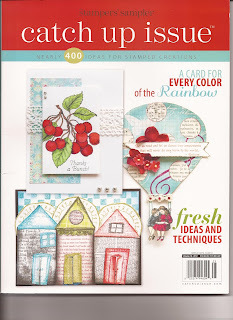 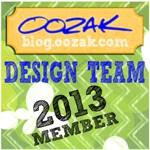 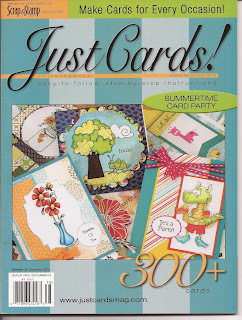 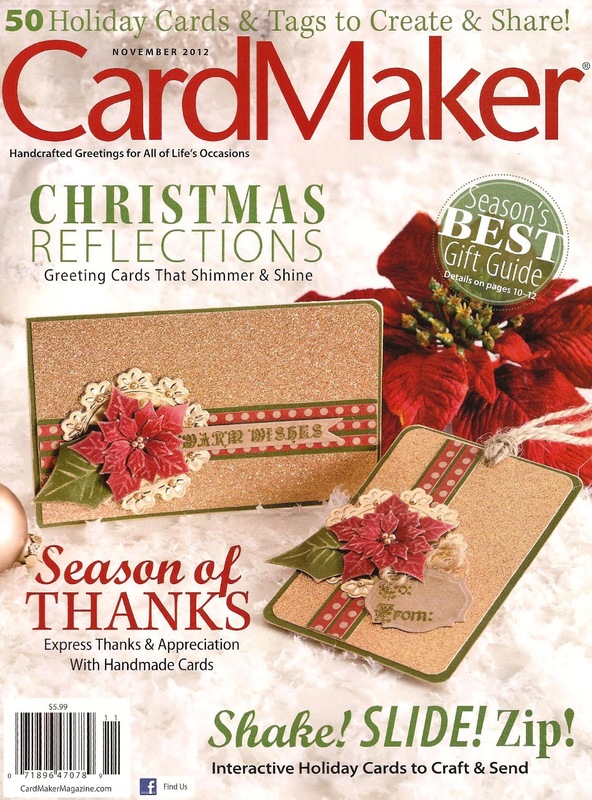 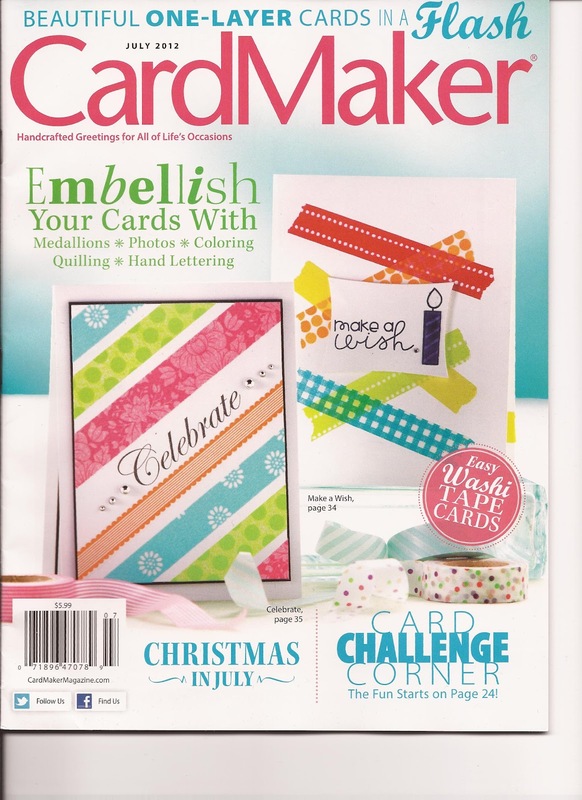 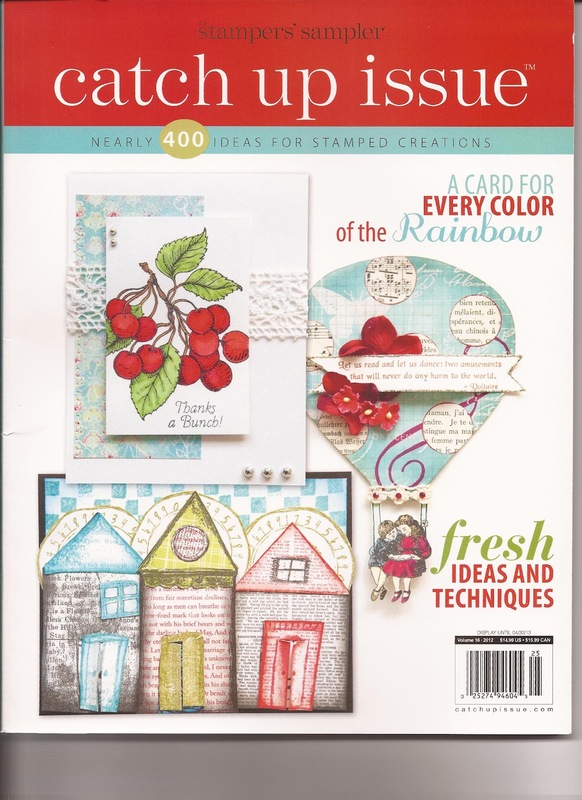 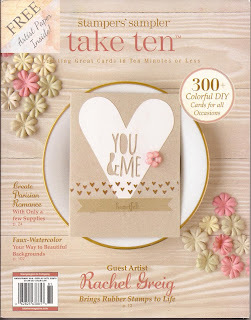 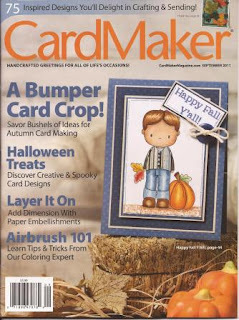 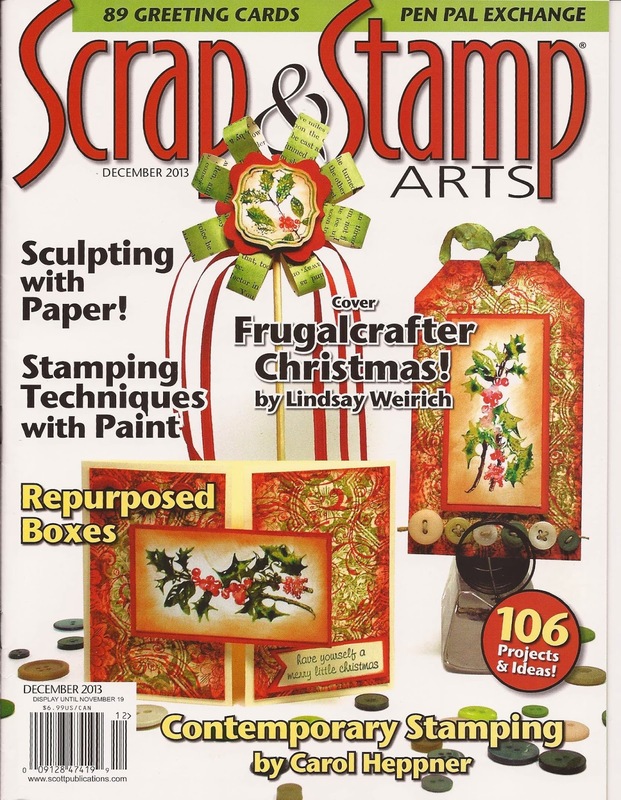 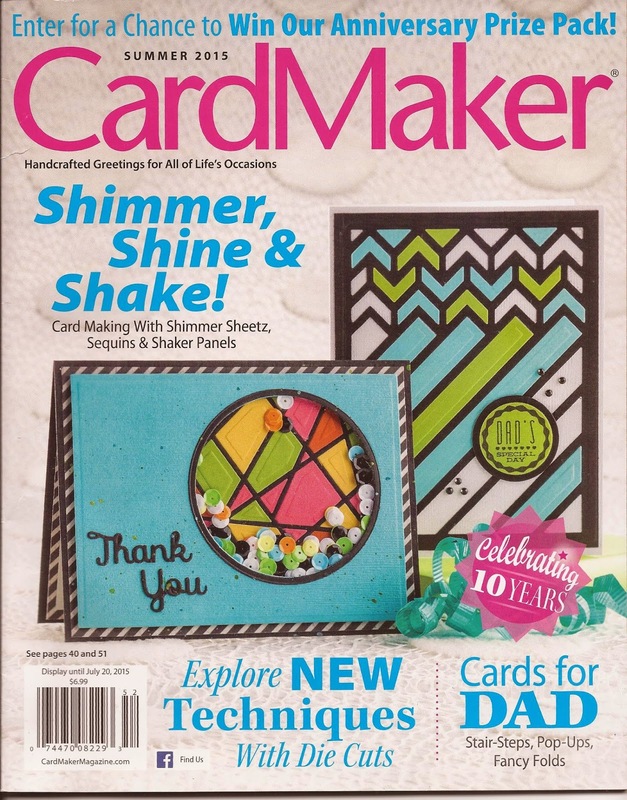 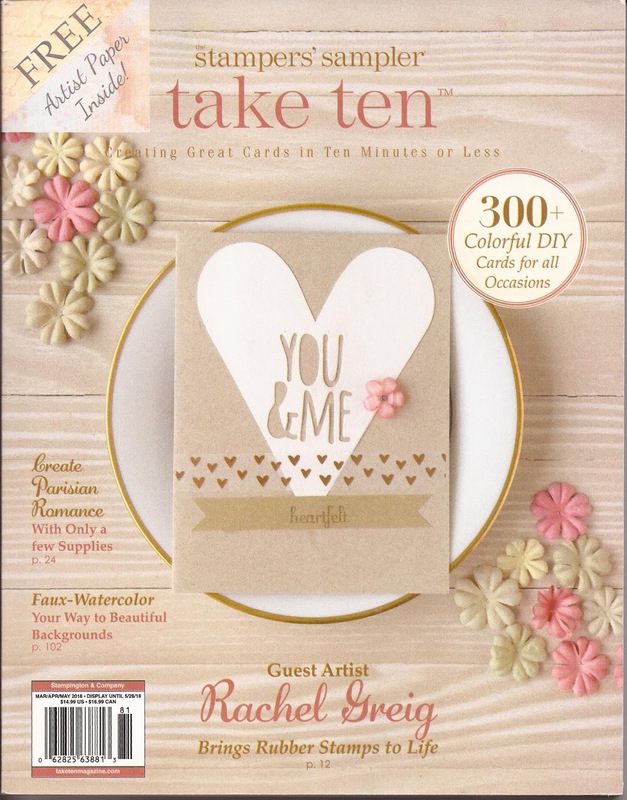 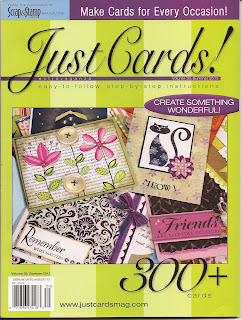 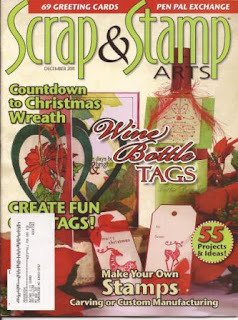 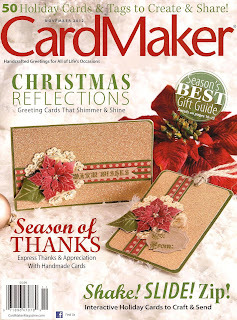 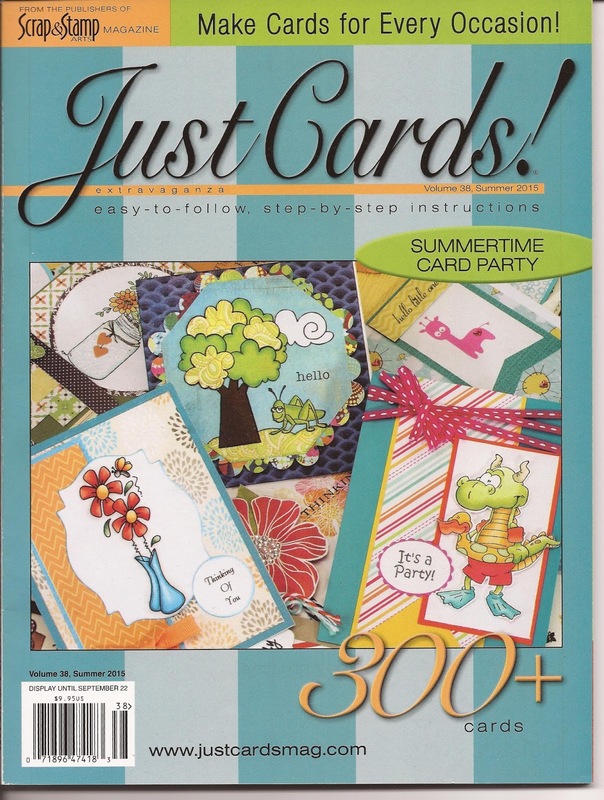 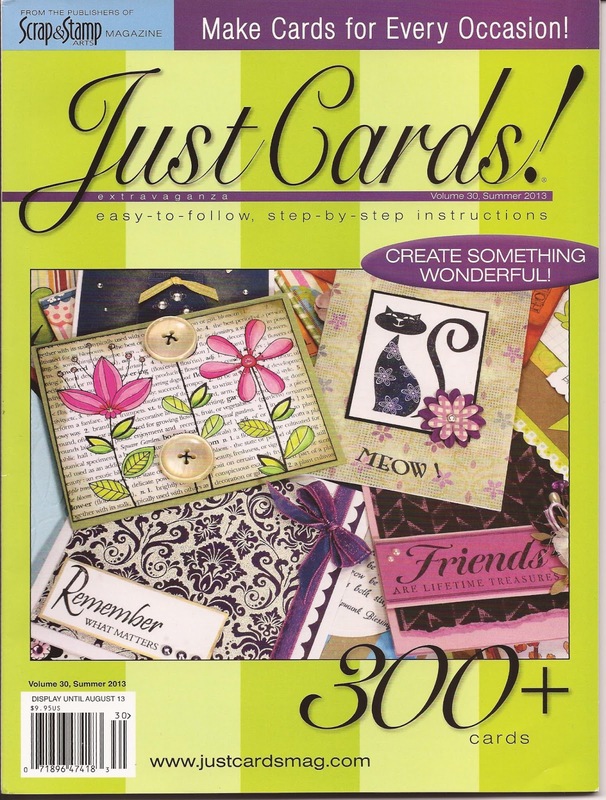 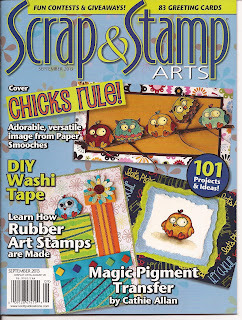 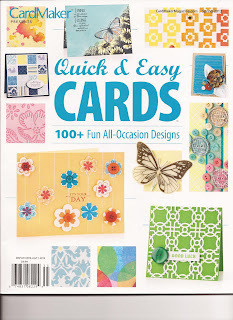 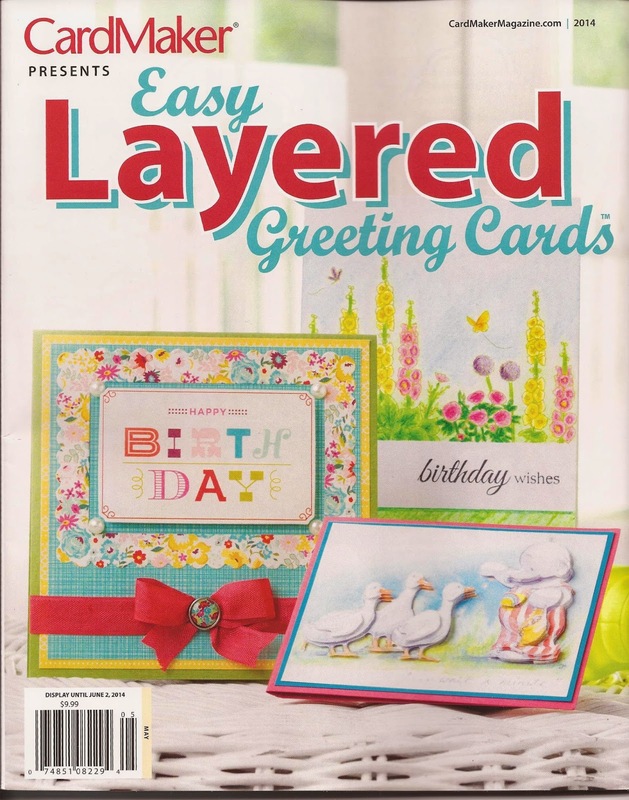 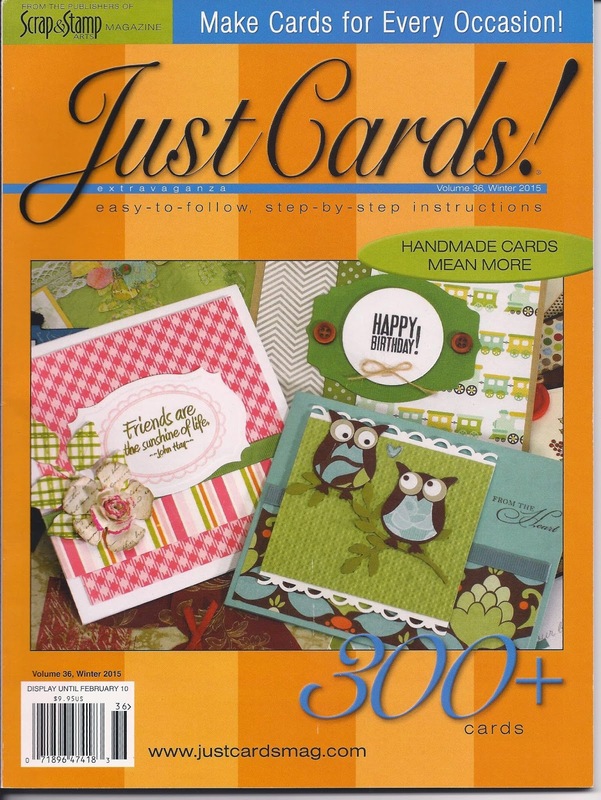 CardMaker Spring 2013 "Quick & Easy Cards"
Eight projects published, Pages 5, 18, 22, 25, 27, 45, 76, 88. 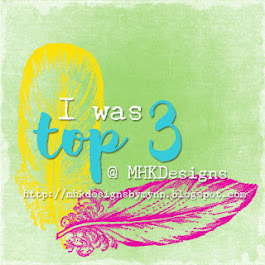 One of these was part of the cover collage. 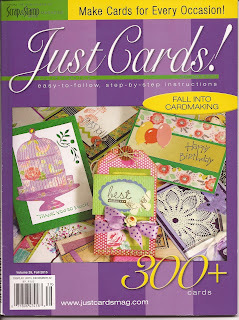 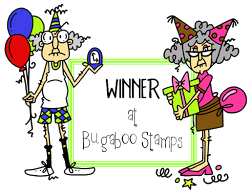 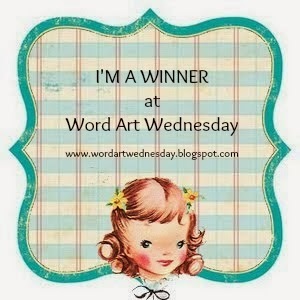 Six cards published, Page 11, 12, 16, 24, 25, 74.